Thanks to John Sbrocco for sharing the chapter he wrote for Breaking Through the State Quo, How Innovative Companies are Changing the Benefits Game to Help Their Employees and boost Their Bottom Line with our Member-Scholars. Atlantic City is a wondrous place; I remember visiting years ago, when the casinos were filled, and the players were waiting in line for a table. Today, most casinos are closed, and those remaining are empty with $5 tables on weekends. As I sit down at the roulette table and watch the ball run around the track, you can see the eyes on players filled with nothing but hope. This look of hope is what I see from too many employers come renewal time. Unfortunately, most employers’ hope lands on green double zero as they watch the insurance carrier win their ante for the next twelve months. If the employer strategy is to annually interview consultants in a grand search for the lowest cost fully insured carrier, how can the future be bright? If an employer does not address the major issues as to why healthcare costs are spiraling out of control, they are simply gambling with the future of their companies. Employers manage risk for every aspect of their business. Whether it be vetting the new drivers for their fleet or a work place safety program to avoid accidents on the job, they must take into consideration these risks that could hurt their bottom line and even put them out of business if they are not strategically managed and accounted for. This is called supply-chain management. It is very clear why the C-suite is in control of these decisions and strategies in place year after year. However, when it comes to the management of the benefits package, I don’t see the C-suite involved. My question is how many other multimillion dollar departments in your company do you let HR manage? Is your HR/Benefits manager the right person to manage the 2nd largest item on your P&L? After all, this individual is typically adverse to change and disruption to employees. It continues to surprise me that almost all employers that I meet with do not have ANY risk management strategies in place for their health plan that is doubling in cost every nine years, and reducing the value of the company. 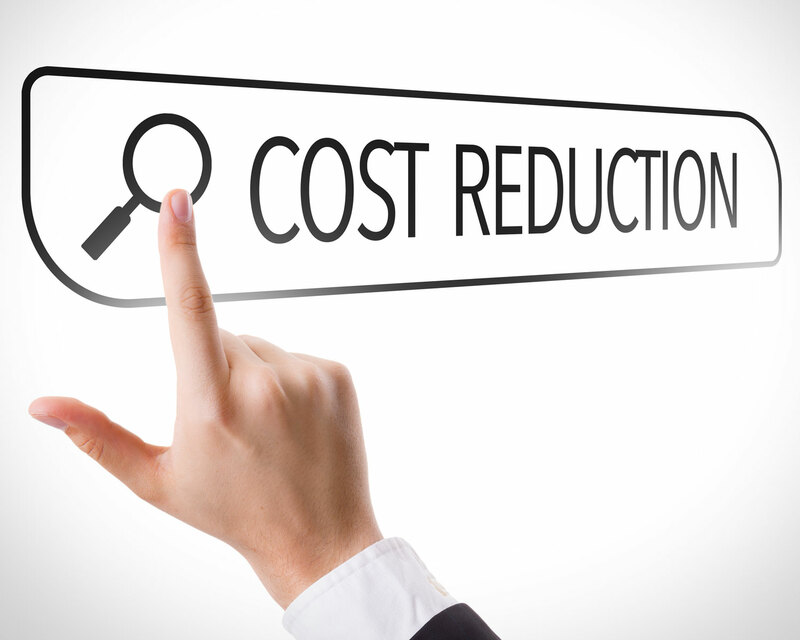 So why is it that so many employers don’t have strategies in place to reduce this rising cost? It seems to me that the status quo mindset has led them to believe there is nothing they can do about it since they have been failing for so long at curbing this financial burden. If you are reading this book, there is good news. Its contents should help you break loose from the grips the status quo has on your organization. What if I told you that their discounts are typically over 50% and that can sound appealing. However, it’s based off an imaginary number no one pays. A 50% discount on a $5,000 cell phone still nets out to you paying $2,500 for a cell phone. So not only are they over-charging you for health care services, but they are charging you a fee in your premiums to access these overpriced contracted providers. You see, this is not the insurance carrier’s money they are playing with; it is the member’s money they use to pay providers, and they get to keep a percentage of what is paid. The more they pay out, the more the carriers and providers make. That doesn’t even factor in the hidden revenues streams in the system. Sound like collusion? That’s exactly what it is. I have seen my secretary negotiate better discounts on surgeries than PPO networks with no pushback from the provider after saying we don’t participate in your network and will pay cash. Add that up and what you pay for is a network that over pays its providers and facilities on average 300- 400% of what Medicare pays, and in some cases, as high as 1700%! Now please, tell me the reason you need them? Is this starting to get you mad? I sure hope so, because you have been taken advantage of for years. If you are too busy for this to be of concern to you, then just close the book now. The solutions I will be talking about requires you to change your “there is nothing I can do” mindset. I want you to get ready for the inside secrets on how to take control of your health plan and beat the insurance carriers at their own game. I am talking about strategies to cut healthcare costs today, not by managing mem-ber’s health, but by strategically slashing the unit cost of care. How can we expect to reduce the cost of our insurance premiums if we aren’t addressing the main factor driving the increases? 90% of the premiums you pay are directly or indirectly related to the claims. So, ask yourself what you are currently doing today to control the claims spend inside your health insurance plan. If one of your answers includes the big discounts provided by PPO networks, you can just start the chapter over. How can a PPO network, that overpays its providers and makes more money as claims spend increases, reduce the cost of your healthcare spend? These PPO networks have contracts on services like MRI’s that pay in the range of $400-$6,700 for the same MRI, depending on what facility you go to. So, if they wanted to pay out less, wouldn’t they list the prices and direct you to the lower cost facility? This example is how you should be managing your healthcare spend if you want to control the cost of your claims. Unfortunately, employers have been led to believe the insurance carriers are doing this for them. Take a minute to think and realize how silly that is…this is the health insurance equivalents of letting the fox guard your hen house. Are you looking to cut claims spend by 15-25%? Our most innovative employers are providing employees medical services at 1/3 of the cost for most procedures and of higher quality. 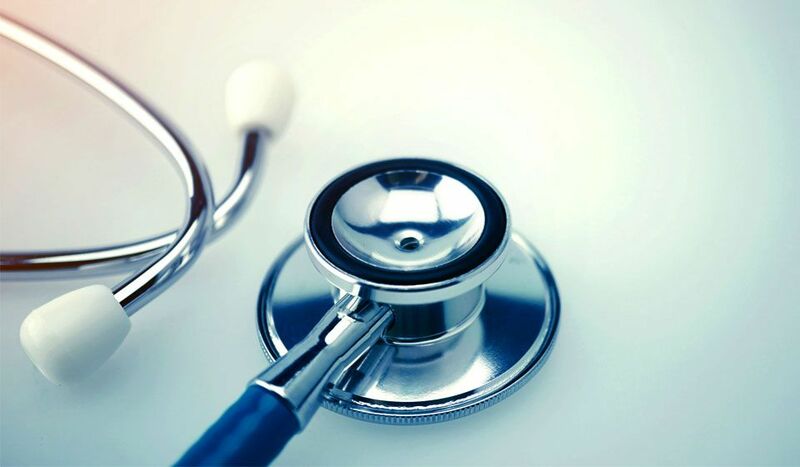 If an employee buys healthcare services at a lower cost without sacrificing quality, an employer can start to bend the curve on rising health insurance costs. Is it really that hard to have this type of strategy in place for healthcare services? Take a look at how many Amazon boxes are sitting outside your neighbor’s door on a weekly basis. You see the forward-thinking employers are providing employees with free care for major services when they make smart healthcare decisions. Providing an employee a knee surgery for $20,000 from the best surgeon in the region compared to a surgeon recommended by your primary care doctor who did three knee surgeries last year at $60,000 a pop, will certainly start to bend the health insurance curve. Sometimes, you will find doctors performing surgeries at three different facilities; however, they vary in price by five times the amount. Is it starting to make sense as to why your health insurance costs continue to spiral out of control? You have been providing employees with an unlimited credit card to use for healthcare expenses. Is it their fault that their spending habits are out of control? Now that you know the C-suite should be more involved with the healthcare program than a few hours annually, let’s look at some numbers for motivation. Stop accepting the BIG house ABC brokers’ less bad renewal increases that are below industry average. Those “Legacy Best Practices” have not helped you beat the system; it’s helped keep their pockets lined with the products they represent. Now I know it’s easier for your organization to be wrong with the group, then right by yourself. I can only help if you are willing to step outside the box the status quo has most employers trapped in. Is the Cartel Controlling your Prescription Cost? In the 70’s & 80’s, Pablo Escobar was the most powerful drug lord and the leader of the Medellin Cartel. He was earning as much as 420 million a week! His trade flourished so much that he was smuggling nearly 15 tons of cocaine every day. Some would ask how one person could become this powerful and so rich without being stopped. It was quite simple: eliminate competition, get the support of the people, and become a politician. If you didn’t go along with it, then he would kill you. Fast forward 30 years, and take a look at the BIG 3 Pharmacy Benefit Managers/Cartels: These companies made 280 billion dollars last year by passing drugs from the manufacturer to the plan members. Their business model has been very similar to the Medellin Cartel. They started by getting the support of the people to help lower the costs of drugs by buying in bulk. Unfortunately, they now have grown to the size that they can control the manufacturer by manipulating their formulary lists since it covers so many members. They also built a lobbying group that is the largest in the country (bigger than the next 3 combined) to protect them from competition outside of the US, which creates a monopoly and keeps prices sky high! The lobbying group was able to put a law in place with politicians that make it illegal for Medicare to negotiate drug prices with the manufacturer. How is it that the largest payer of healthcare is not allowed to negotiate prices on bulk buying? We can buy fish from Japan and lettuce from Mexico, but not our medication from Canada? We have a system that’s incentivized upon rebate value. If you eliminate the competition and hold 80% of the market, you can control the manufacturers by requiring them to provide monster rebates back to the Cartel for filling their medication. If the drug manufacturer does not provide the rebates the Cartel wants, they can simply drop them from their list of covered meds and potentially kill the patients taking that medication. Who is paying for these rebates? The members of course. Harvoni, the newest Hep-C drug spreading like Castro’s distribution of cocaine in the 70’s, costs about $94,500 per treatment in the U.S. Somehow, the exact same drug costs a measly $900 in India. Who is picking up the difference…the Cartel. I recently reviewed a drug filled for toenail fungus remover that provided a $700 rebate back to the Cartel for one fill! Now, if the member paid cash for the prescription, they would have paid $500 vs. $1,200. The Cartel has the incentive of a $700 rebate to make sure that prescription gets filled. You see they earned the trust of the people and now the members aren’t educated enough to realize who is the one ripping them off. When the Cartel is removed from the system, we can provide employers solutions that cost the plan typically 30 cents on the dollar for high dollar meds. 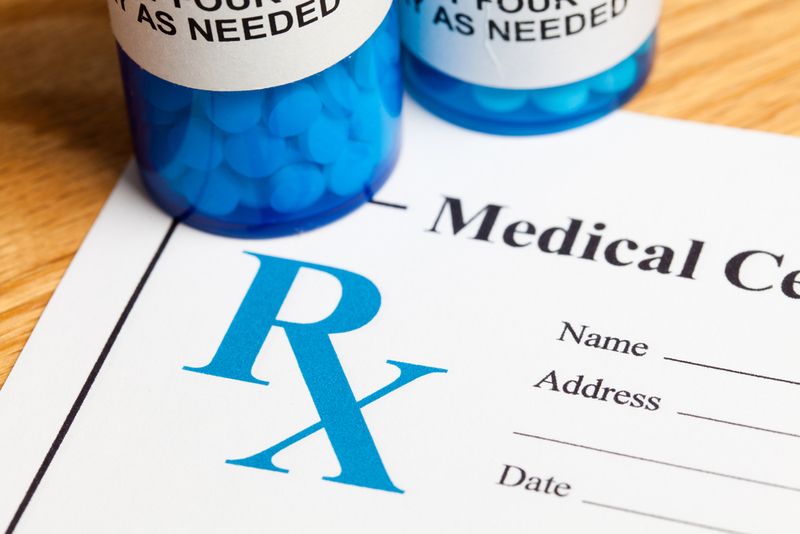 A recent employer spending $700,000 a year on prescription cost cut their spend to $300,000! What could your company do with $400,000 more in EBITDA? Unfortunately, most employers have accepted the status quo and believe if their renewal comes in below trend, they are getting a bargain. They are now budgeting for 8-10% increases annually!!! To me, that kind of mindset will blow up your company’s profits and empty your employees’ pockets in no time. Today, the average employee is spending 20% of their income on healthcare costs. So, what can be done to break this trend? If you are not using risk mitigation strategies to manage the internal spend of your healthcare costs, you need to wake up. There are solutions that will lower employers PEPY (per employee per year) spend down anywhere from $2,000-$5,000 annually. For a 1,000-life employer that comes out to $40,000-$100,000 per week! It’s time to get passionate and start winning! John W. Sbrocco, CSFS is the President of Questige Consulting. As a leading healthcare risk manager and benefits consultant, John has built a reputation based on transparency and results. Most notably, John’s clients often point to his ability to implement complex risk management solutions in a way that’s digestible, actionable and more importantly, measurable. These core values along with John’s skill set fueled the success of John’s two companies, Questige Consulting and Achieve Health Alliance. With innovative healthcare solutions as a deep-rooted passion, John has just completed Breaking Through The Status Quo, a book that will drive the conversation on how to disrupt the current state of rising healthcare costs by strategically enhancing benefits. John is an in-demand speaker at industry events and conferences and has been featured in industry publications including, most recently, BenefitsPro magazine. A Certified Self-Funding Specialist, John is a member of the exclusive Agency Growth Mastermind Partnership and is a Charter Member of the Association for Insurance Leadership.